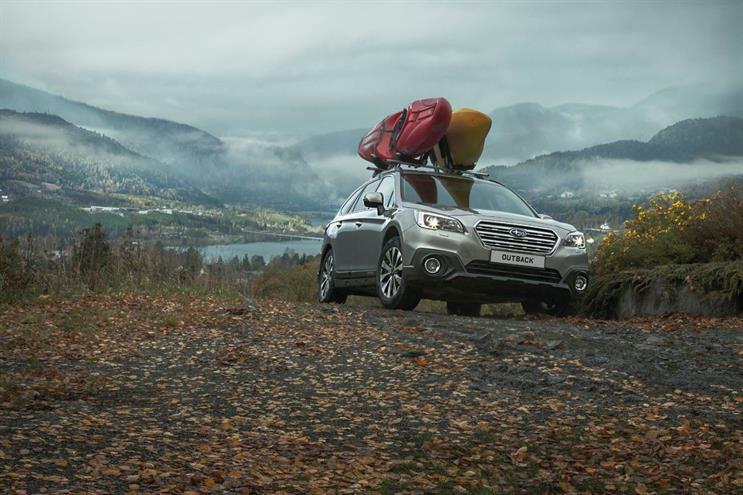 Subaru UK is talking to agencies about its advertising requirements ahead of a possible review. International Motors, part of the West Midlands-based IM Group that distributes Subaru and Isuzu in the UK, has contacted shops directly about the Subaru business. It is unclear if a formal pitch process will follow. Subaru UK has worked with Manchester creative agency BJL since 2011, while MediaCom Manchester handles media. The brand spent less than £2m on UK media last year. Chris Hawken became Subaru and Isuzu UK marketing director in December 2015. Hawken, who joined from Vauxhall, has also held lead marketing roles at Hyundai, Renault and Audi, and is credited with turning around the fortunes of Skoda between 1998 and 2002. An International Motors spokeswoman denied that a formal review was under way.